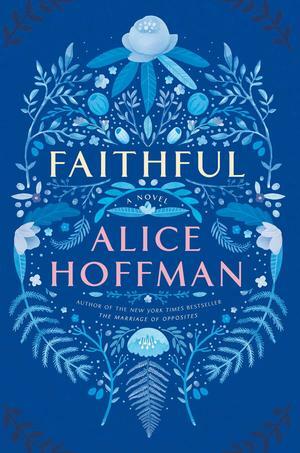 I picked up Faithful by Alice Hoffman on the day of Leonard Cohen’s death. I was slightly shocked to see the epigraph featuring a lyric from his song, Anthem. Hoffman even thanked Cohen in her acknowledgments, as he had granted her the rare permission to use an excerpt from his work. The epigraph was perfectly fitting for this beautiful book, filled with wonderful characters and the themes of faith and forgiveness. Alice Hoffman is one of my favourite authors and I have been reading her novels since I was in my teens. I think that I have read everything she has ever written. 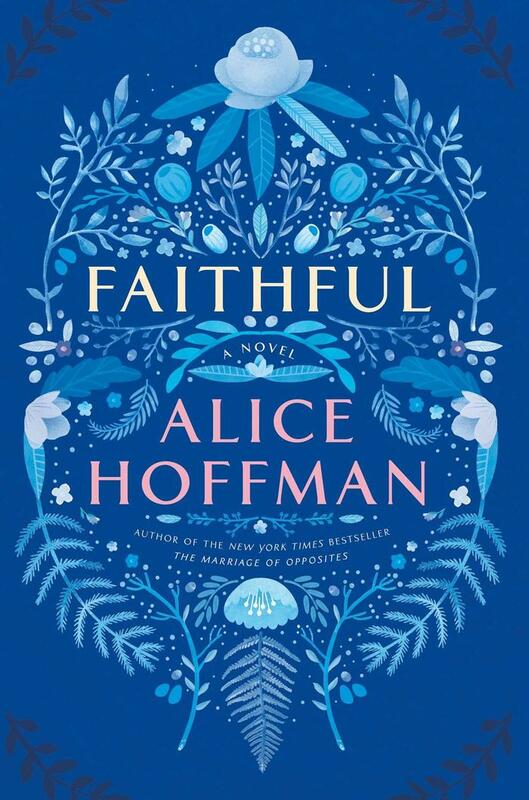 The beautiful cover of Faithful is enough of a reason to pick up this book and dive into its pages. A return to Hoffman's roots, her earlier novels tended to center on lonely young women and were filled with magical realism, in this case an accident that left one girl in a coma and one girl to live the rest of her life filled with regret. The main character, Shelby, is hard to like. She suffers from depression and survivor’s guilt, and the reader must endure as she makes one mistake after another. She shaves her head and hides away from the world. The book begins with bleakness but develops along with the characters. It’s a beautifully rich story that made me laugh and cry (more than once) and my one complaint is that it had to end. It was a very fast read, I had a hard time putting it down and read it in one day. Faithful touches on meaningful subjects such as mental illness, family, relationships, guilt, loneliness, and the loss of faith. Hoffman seamlessly blends magic into the everyday, as roses bloom in February, characters are like something out of a fairy tale, and miracles really do happen. Ultimately this is a story of resilience, redemption, forgiveness, and the ways in which broken lives can be saved.